Changes are of the utmost importance in our lives, as we always need something new, which will brighten our lives. We make changes in everything, in our workplace, in our schedule, in our lifestyle and of course in our home. 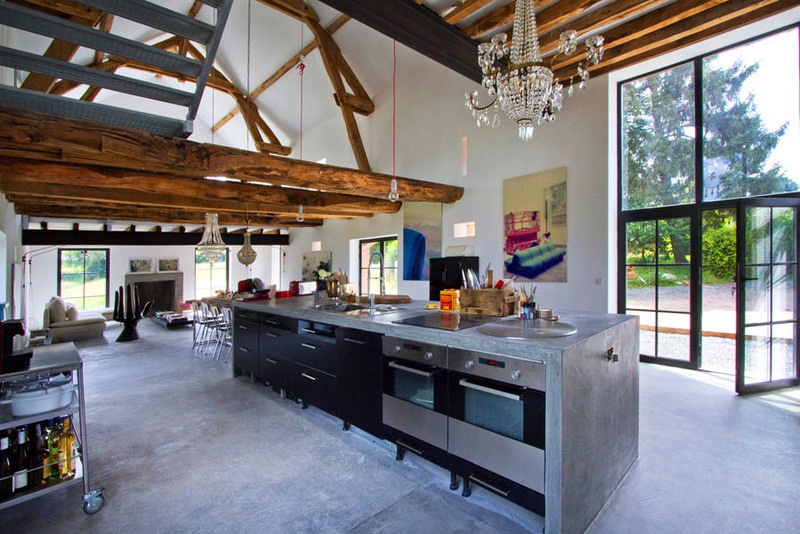 So, are you already tired of your old home design and you want to remodel it according to the UK trends? Here are the top home remodeling trends in UK. Many surveys have been done in UK, and it was found that first of all, the majority of British people remodel their kitchens. In the past, kitchens were used to be in warm colors. However, now the time of minimalism has arrived, and now the trend is to use black, white and grey colors, simple furniture, glossy finishes and the most minimalistic designs. Another hot trend in UK for kitchens is to remove the wall between kitchen and the living room or dining room. 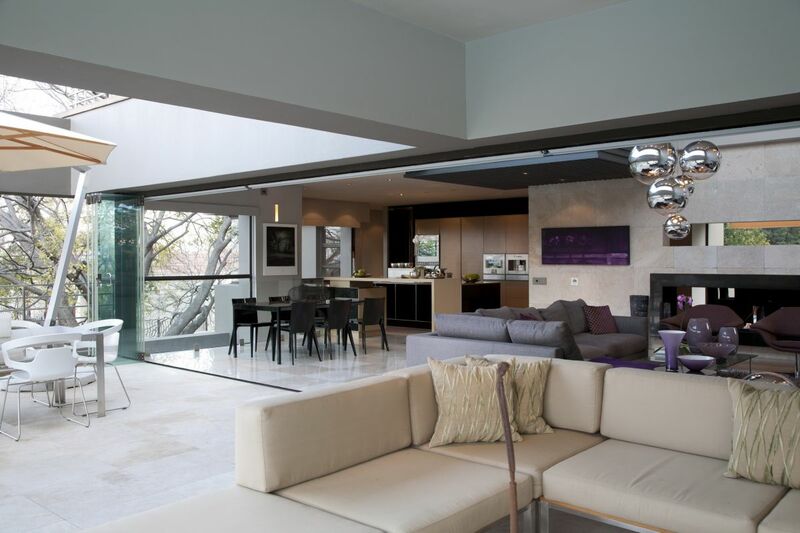 The reason for this is to visually expand the space, which changes the look and feel of the home. It is more applicable for those houses, where kitchen is relatively small. Secondly, after remodeling the kitchen, British people tend to remodel their bathroom. 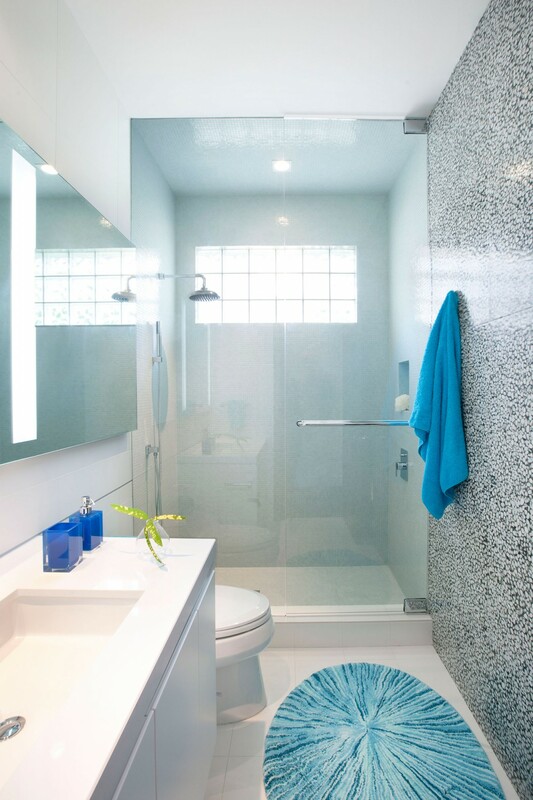 In the past, it was used to design the bathroom in vintage style, however now, it’s time for minimalistic style and the most used colors are blue, gray, white and black. While the trend for kitchen and bathroom is more minimalistic and the colors are used be in blue and gray, the trend for the living room or bedroom are quite different. 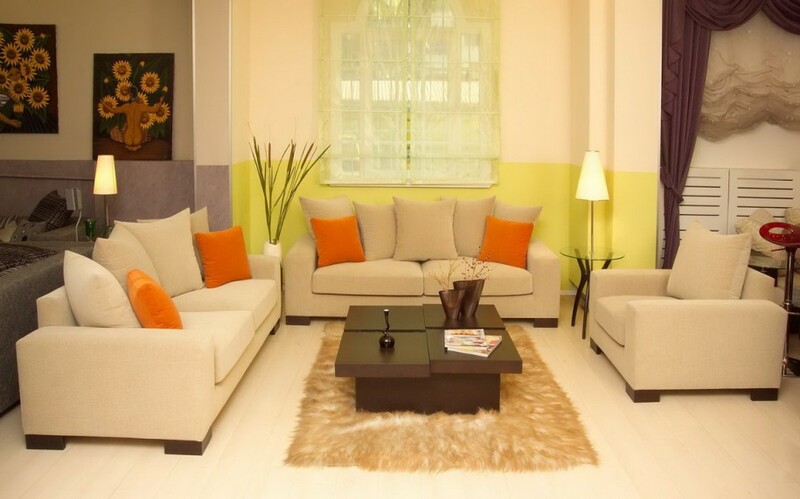 Here, vibrant and bright colors are accepted, like yellow, orange, light green and so on. 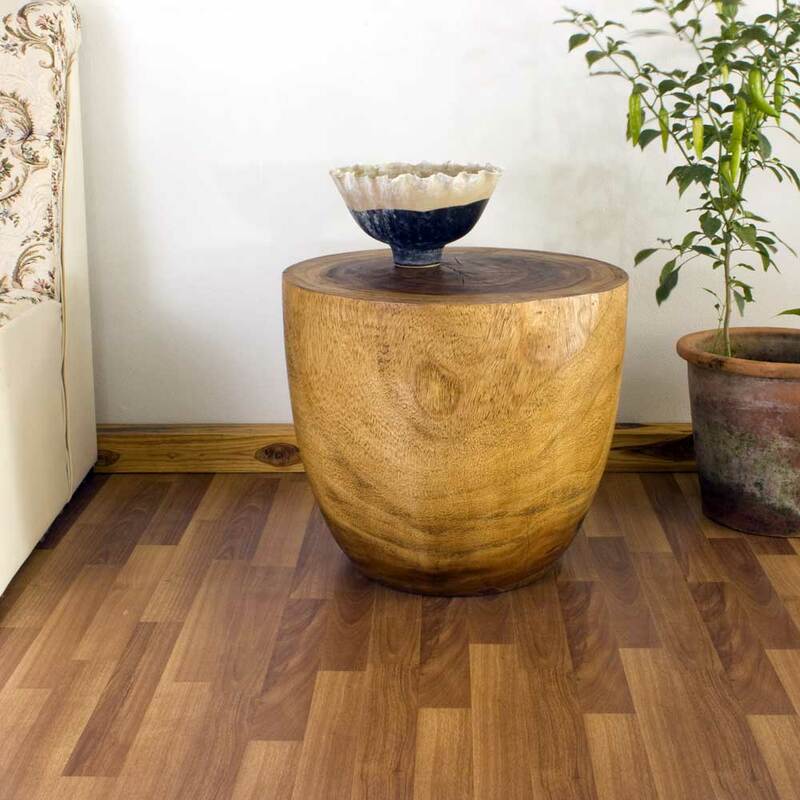 It’s nothing new that going green is still actual, however in 2014 it will be easier to get green products and furniture in UK, as manufacturers and builders continue to use green and sustainable materials for furniture making. 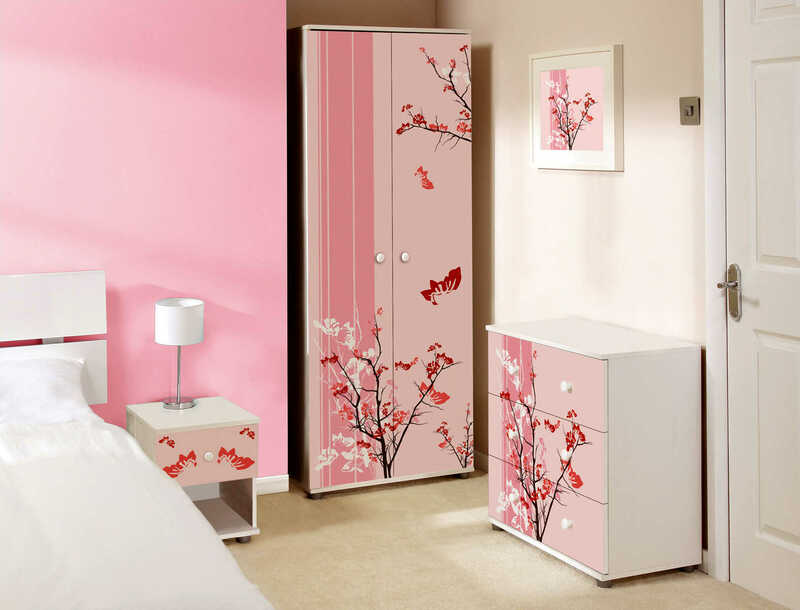 While, the use of floral is out from bathroom design, it is still applicable to use it in living room and bedroom. In addition, more and more furniture is designed in this style. Moreover, it is interesting to see that floral style is not only popular in home remodeling but also in fashion. Another great design trend in UK is to combine the old and new styles. It is trendy for example to put an antique and vintage chandelier in the IKEA bookcase. If you are a tech lover, this remodeling trend is for you. 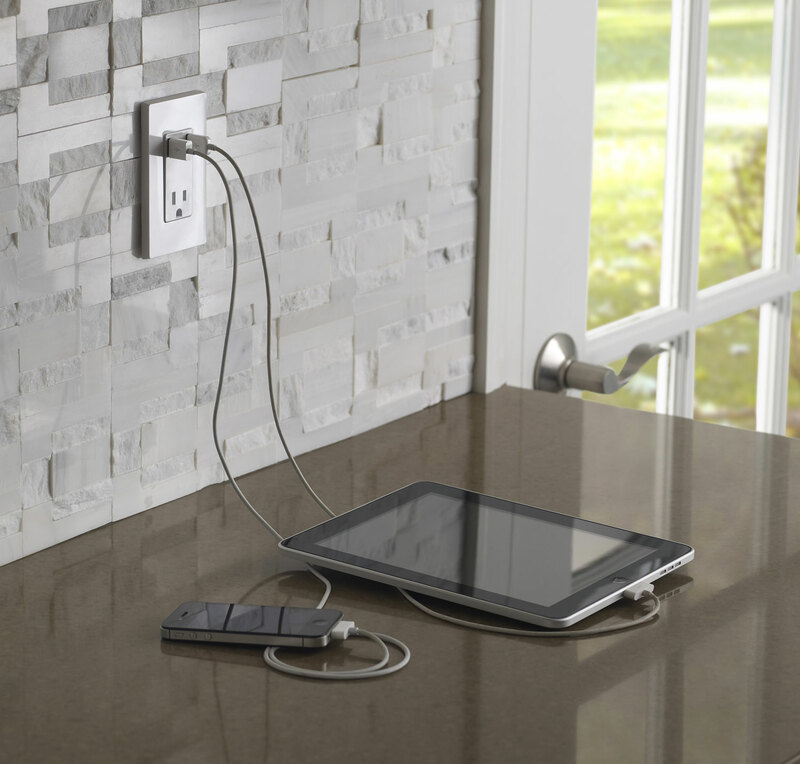 A new trend is to use U-Socket wall that has 2 USB ports in order to power many devices. In addition, it has a smart sensor that allows it to turn off when the devices are fully charged. Another hot trend in UK is to use some smart storage options. 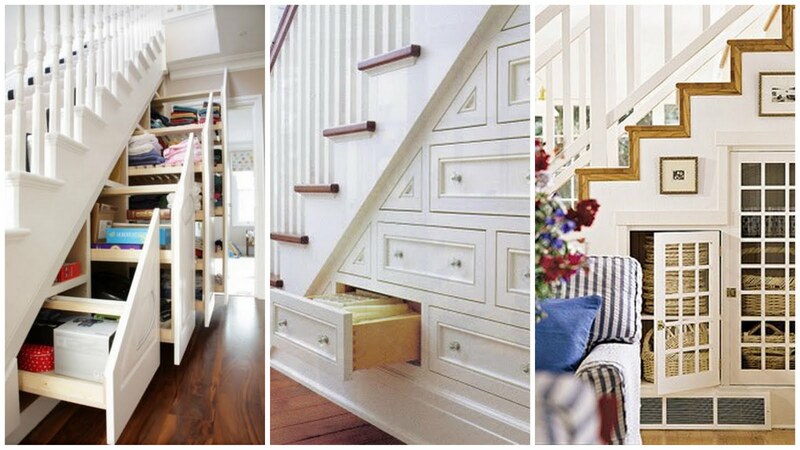 For example it is trendy to build some shelves under stairways or window seats. As more and more people started to work from home, it is trendy to build some home office spaces in the home, for example in the bedroom. So, here are the top 10 home remodeling trends in UK. So, are you already planning to redesign your home? Or, do you have other trends in your mind? Share with us in the comments below.